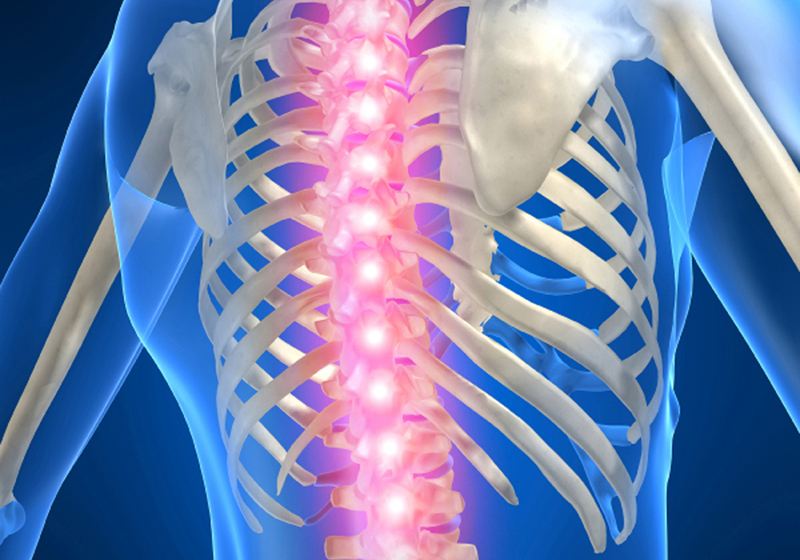 For treatments of Back pain, Sciatica, Headache, Sports / Dance injuries and all kinds of aches and pains in Felixstowe, Woodbridge and the surrounding area, come to The Osteomyology Clinic. 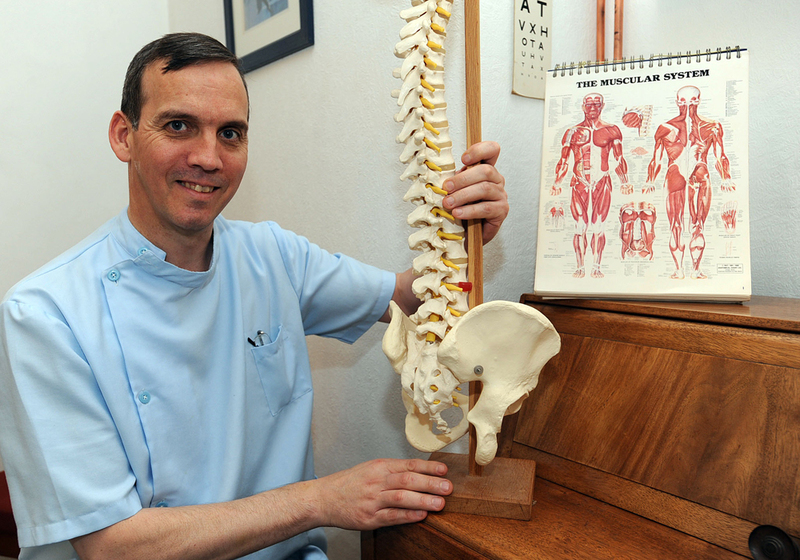 We are called The Osteomyology Clinic, although we’re also known locally as Back and Foot Clinic, in Felixstowe. Musculo-skeletal problems are treated well at the clinic. I qualified from the BCNO in 1994 after 4 years full time studying and attended Professional Development Courses during my career. I have experience treating a wide range of musculo-skeletal conditions. I’m also a teacher of the Buteyko Breathing Technique for Asthma and I do dry needling technique (Western Acupunture). I’m registered with the Osteomyology Association which only allows practitioners on its register with a professional qualification and ensures that they are insured. I offer a 15 minute free no obligation chat, if you want to find out more. Home visits can be arranged, though I do charge extra.